I feel very sorry for the students I had when I first started teaching. Despite one whole class in college on teaching reading, I had no clue what to do. I think they learned despite me, not because of me. I knew what I was trying to do wasn't right, so I kept searching for the perfect answer. My journey took me from a basal reader to whole language to whole class books and ended with reading workshop. Why did I feel reading workshop was the right answer? My students were reading at their own ability levels. Students are able to choose the books they are interested in, which motivates them to read more. Students can read at their own pace. Students apply the instruction from the mini-lesson in the context of their own reading, making them successful. 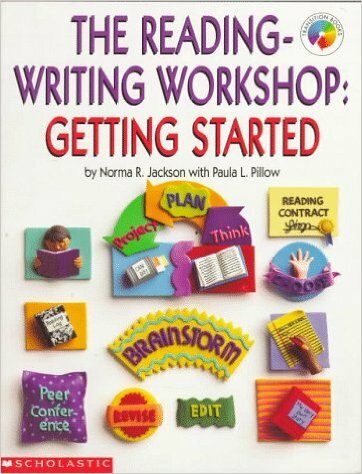 I got started with the idea of reading workshop (I was already using writing workshop thanks to some fabulous professional development) with this book. 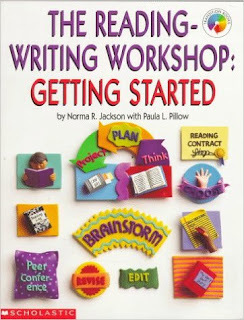 It's out of print now and there are much better resources available, but it gave me the idea that I could have students reading different books and still be able to teach the skills and concepts required by my curriculum. 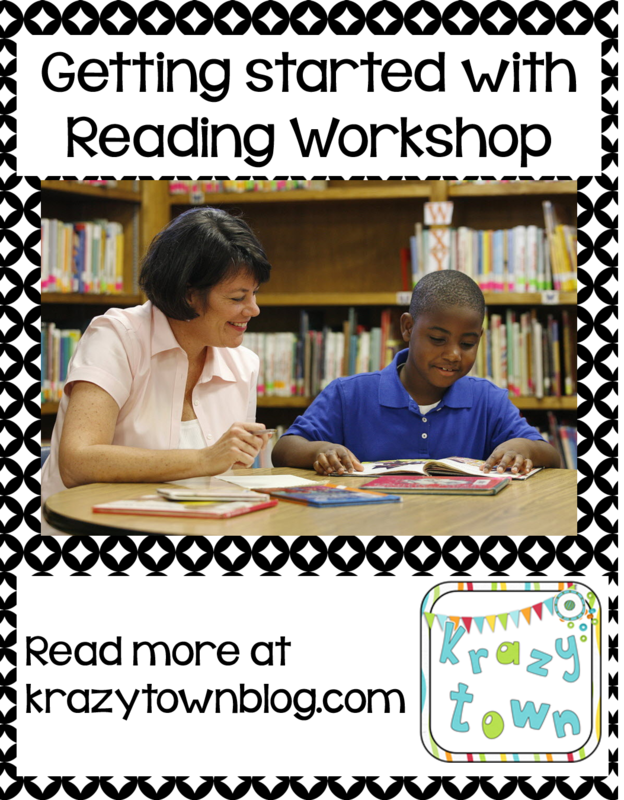 These days, I recommend the following resources for anyone who is implementing readers workshop. This book is a wonderful resource for teachers in grades 3-5. 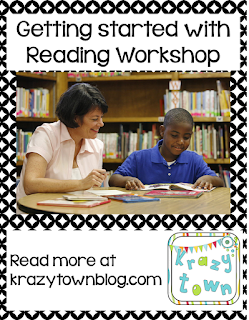 It includes lessons for the first 20 days of starting with independent reading. I am an unabashed Lucy Calkins fan. 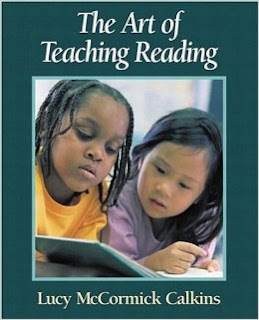 This book is key to understanding the underlying principals of reading workshop. 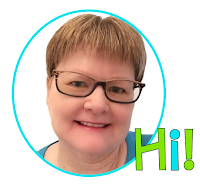 Laura Candler is a fabulous teacher/blogger. In addition to lessons to get you started, this book has some wonderful forms and lesson ideas that will enhance your reading workshop. I struggled at first with conferring with students. I was used to checking for understanding by giving a quiz. In reading workshop, I needed to meet with my students and hold a conference to determine if they were "getting" what they were reading. I developed these two products to help. The first is my Conferring Cards. These cards provide questions to help you have meaningful conversations with your students about what they are reading. They include questions about features of both fiction and non-fiction texts. I printed, laminated, and stored them on a binder ring. I carried these with me as I conferred, and I was never again stuck for a way to interact with my kiddos during conferences. The next product is my Note-taking Form for Conferring in Reader's Workshop. This form is designed for you to record anecdotal data gathered during your conferences. I printed one for each student and kept them in a binder. Each day I pulled the forms for my targeted students and carried them on a clipboard as I met. These forms provided information for mini-lessons I needed to teach or strategy groups I needed to pull. I found these forms extremely valuable when talking with parents and when referring students for intervention. Each photo is linked to the product described so that you can click and go read more information. I hope this information is useful. 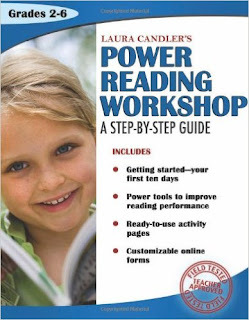 Do you have a favorite book about reading workshop not listed here? Please tell me about it in the comments! 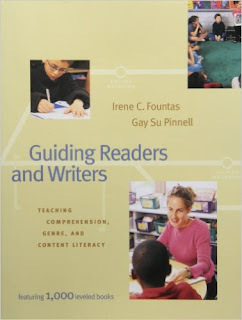 I still keep my Fountas and Pinnell book out on the shelf so that it is handy when I need it!